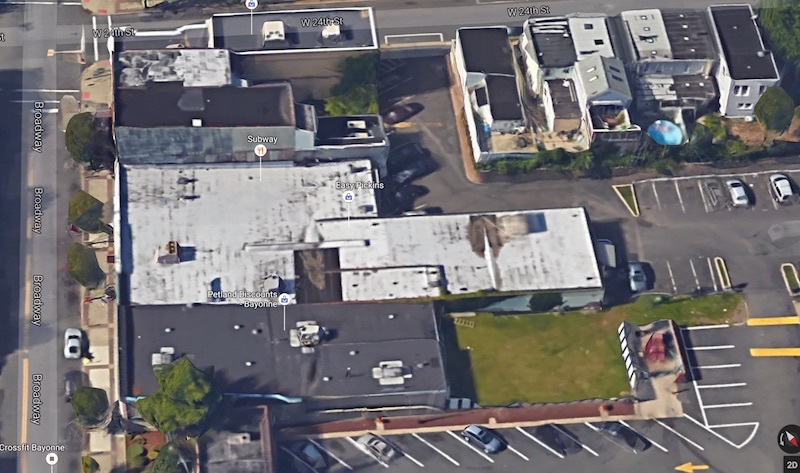 According to Bayonne Police, On July 30th around 5pm, a 28-year-old woman was approached while in the parking lot at the rear of 527 Broadway by a male actor described as Hispanic, thin build, 6′ tall. Actor brandished a weapon described as a black handgun and demanded the victim’s wallet. The actor then fled with the wallet that contained a large sum of cash and personal papers.